We are making room for new items. This is your chance to stock up on paper goodies and packaging. 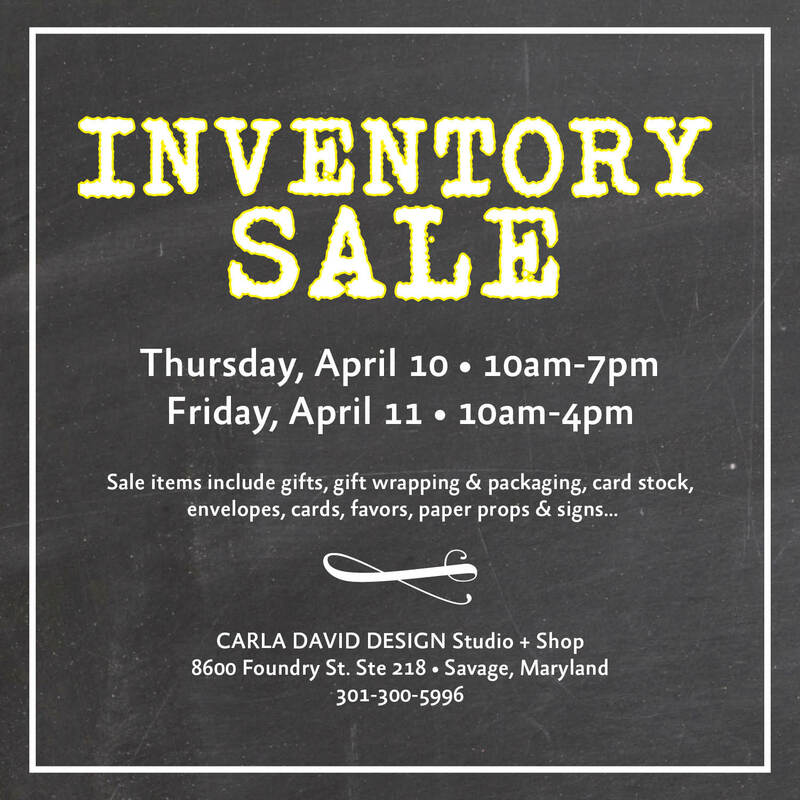 Stop in April 10-11 and load up on all these wonderful goodies.